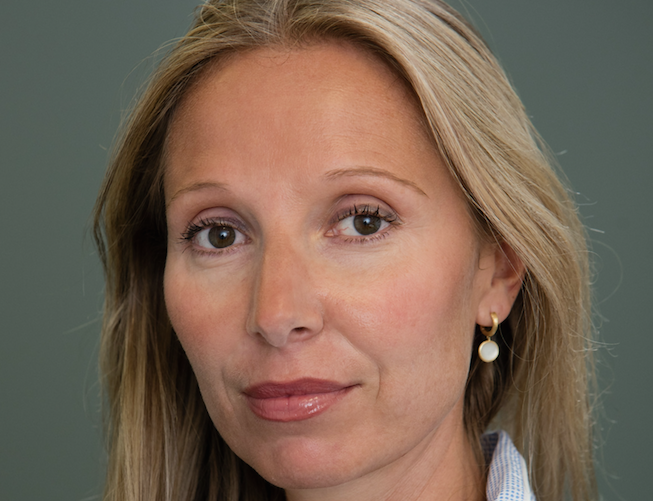 Entertainment One has hired Polly Williams as the boss of its new UK drama joint venture. The production and distribution group announced in June that it was teaming with Creative England to create a new drama fund designed to back UK-originated drama for the domestic and international markets. Williams joins from UK dram prodco Sally Head Productions (Fingersmith) where she was development director. She has also been a long time producer on medical drama Holby City. “Her breadth of experience combined with her great instincts made her the ideal candidate to run this venture. As both the first production outfit in the UK for eOne and the maiden television initiative for Creative England, we are thrilled to officially open our doors and start to share great stories with audiences across the global marketplace,” said Carrie Stein, executive VP, global production, eOne Television. Shows coming out of the new JV will be sold internationally by eOne’s London-based distribution team.